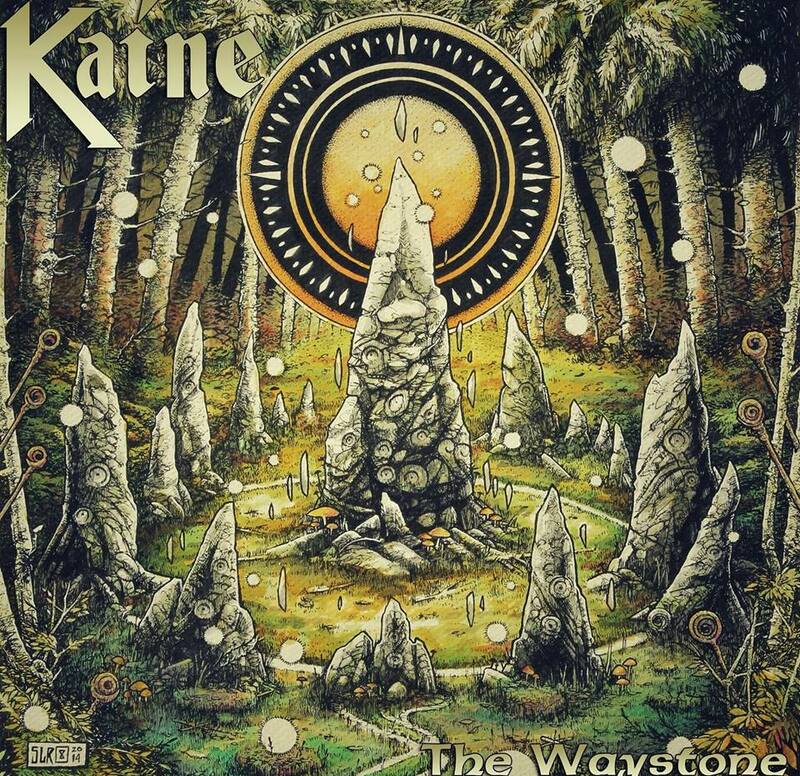 As another band in the “traditional heavy metal” resurgence, Kaine has huge obvious NWOBHM influences running through their veins. But for every Maiden-esque riff on The Waystone, there are just as many weird ventures into prog rock and thrash territory. Ultimately some of it works swimmingly, but unsurprisingly some of it is extremely iffy. It’s similar to what I imagine a White Wizzard-Kansas-Overkill hybrid would sound like, and it goes to show that there are definitely some kinks in Kaine’s sound that require fine-tuning. The two singles of the album can be a bit misleading in this regard. 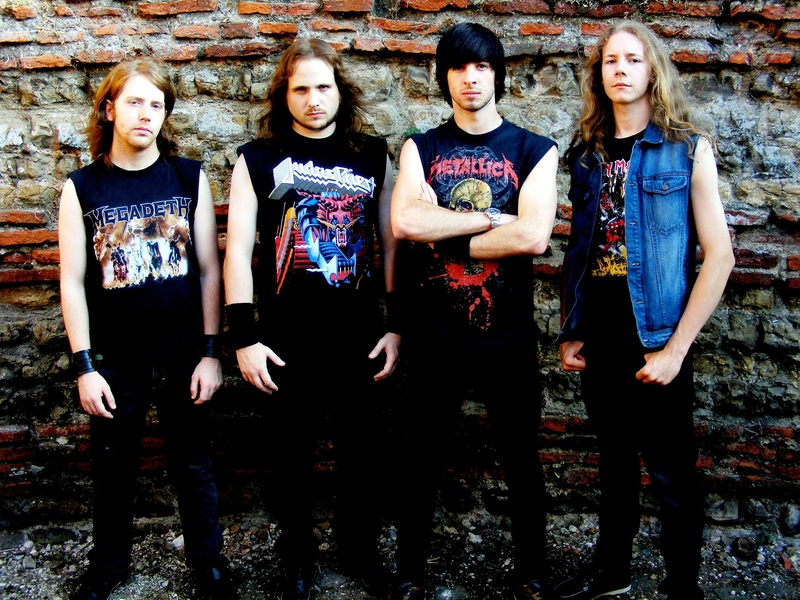 “Resistance” and “Iron Lady” are both well-done callbacks to the NWOBHM style of Iron Maiden and Saxon with little-to-no bizarre experimentation. They’re easily accessible tracks for fans of the no-frills variety of heavy metal, but it’s the other two-thirds of the album that are the talking points here. The rest of the album just isn’t cohesive at all. None of the songs seem to fit in on the same album, and each track feels like it’s from a different artist. In terms of replay value, there’s quite a lot here to digest, but not all of it fits in well. Prog rock tracks, like “The New Wave”, lead into thrash songs, like “Dreams to Nightmares”, that lead into heavy metal tracks, like “Solidarity”. Especially on the latter half of the album, song lengths become tedious and drawn out. It feels like there’s an EP’s worth of really good material on this album surrounded by another EP’s worth of filler and unnecessary fluff. The Waystone had a lot of potential, but it’s dragged down by its occasional mediocrity and stretched out nature. Like I said earlier, there does seem to be a lot of unfiltered and raw talent here, both in terms of technicality and songwriting, but Kaine so desperately requires a greater focus on their sound. You might learn to love it more on subsequent plays, but there’s only so much you can derive enjoyment from. This entry was posted in Reviews, Unsigned Reviews and tagged Heavy Metal, Independent, kaine, NWOBHM, the waystone, traditional, united kingdom, unsigned.